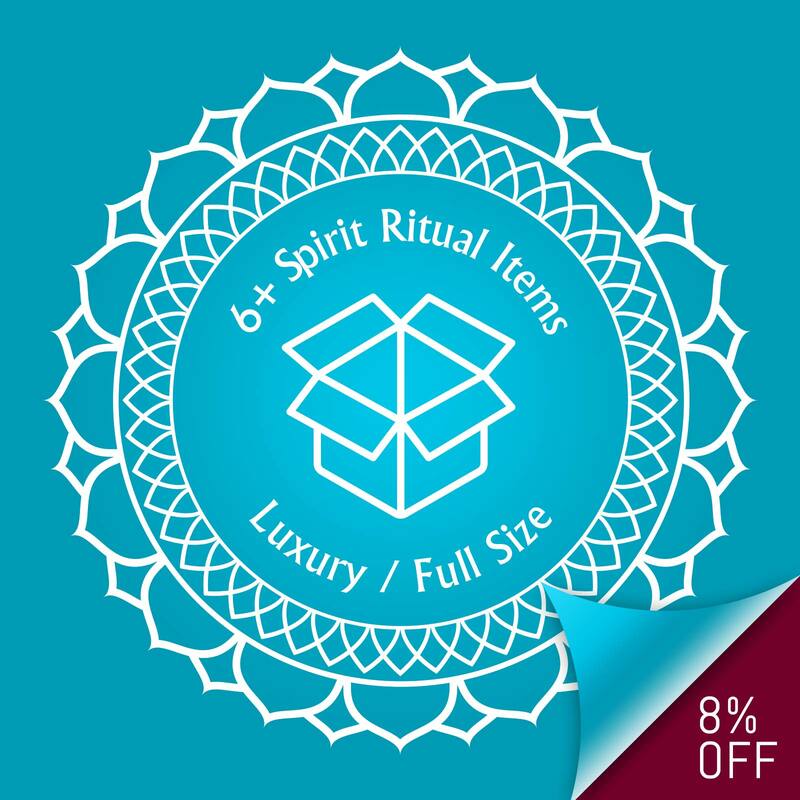 Created for those who love an extra dash of sparkle to feed their spirit! 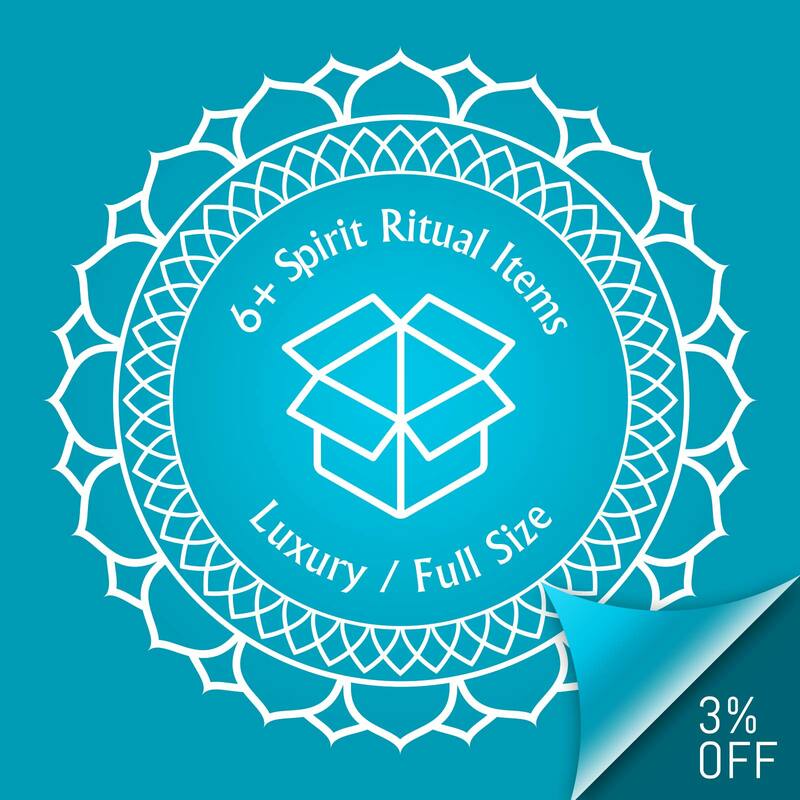 This kit includes a beautiful, Spirit Candle (40-60 hours burn time), which has been hand-poured within a glass vessel and energetically infused alongside, hand-crafted, full size Bath & Body products + Crystals and Ritual Items to infuse the energy of your sacred space. 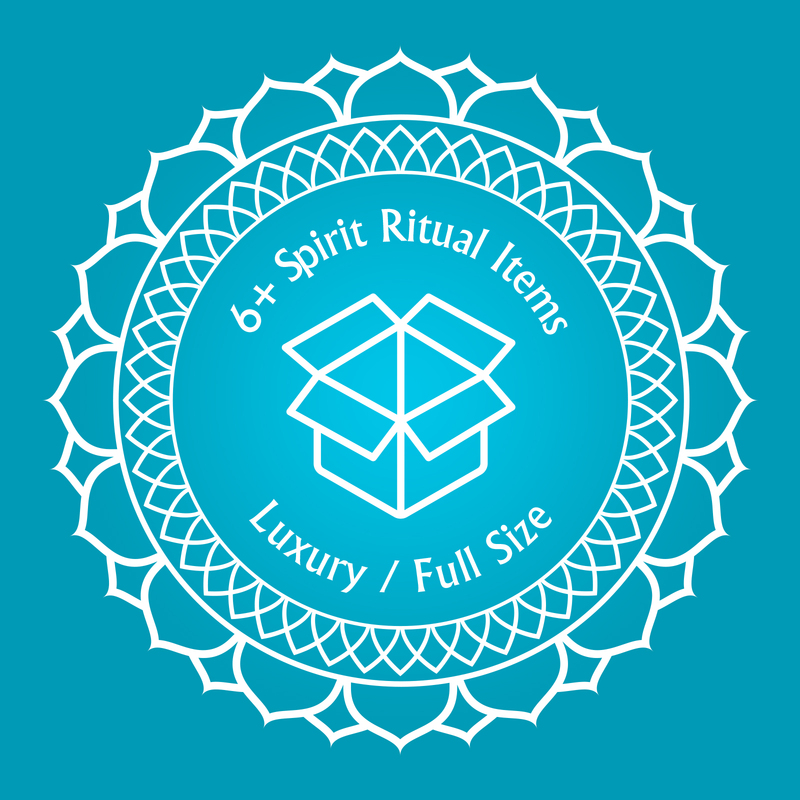 Each item is carefully curated and created on the New Moon, and programmed for meditation and ritual aligned with each Full Moon. Each Kit will ship with the strength of each New Moon (19th-22nd of each month) and includes Free US/Domestic Shipping. For External US Territories & International Shipping, Standard Rates Will Apply.